Livestock producers are calling for more input on animal welfare legislation as uncertainty looms over the agriculture sector’s future path. 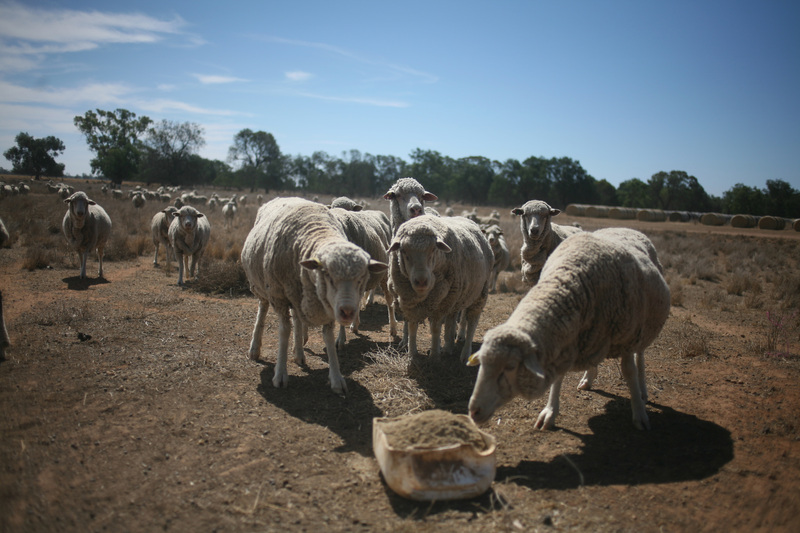 Australian Stud Merino Breeders Association vice-president Jock Macrae said the current voluntary Animal Welfare Standards and Guidelines are adding extra pressures to primary producers and forcing them out of the industry. “The main concern we have is that it actually might put us in a position where we’re less competitive with our international market,” he said. “It’ll actually drive producers off their farms or away from agriculture. Mr Macrae said imposing regulations without the proper industry consultation would compromise the longer-term state of animal welfare. “It’ll leave the people that do stay behind with a less competitive approach,” he said. Mr Macrae said while “there’s no question” the National Farmers’ Federation provided representation during the consultation phase of the proposed guidelines, there’s a clear need for a more broad representation of industry. “Anyone that’s been around in agripolitics for some time would realise you can’t rely on one organisation to bring the story to the table,” he said. Mr Macrae said education is an important tool in bridging the “generational rift” between rural and urban communities. Most of the veterinarians work in animal care jobs with small and larger animals in zoos, farms or laboratories. One must receive both a Doctor of Veterinary Medicine degree and a state license after completing their undergraduate college education to be a vet. Many veterinarians prefer to open up their own practice whereas others choose to move on to government work.